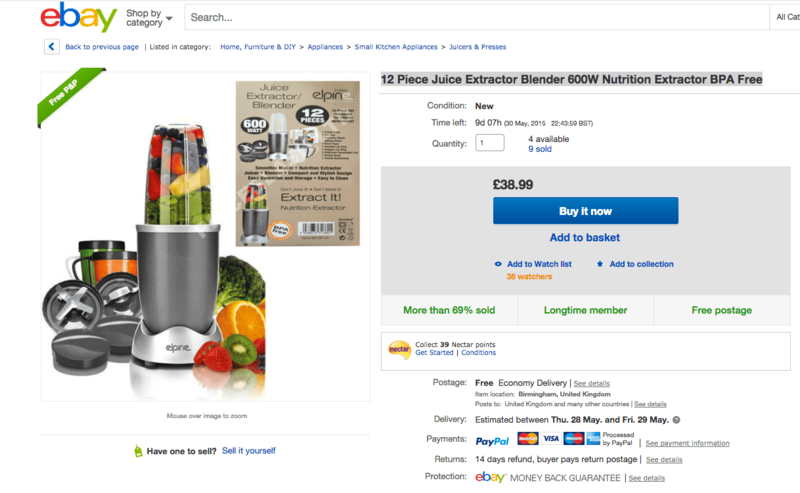 You would think that buying a NutriBullet, from Amazon.co.uk would be a straight forward transaction. I was proved wrong! Normally, when purchasing from Amazon, you expect reputable sellers, selling authentic products, from the UK. What I got was a seller in China, masquerading as a UK seller, supplying “Counterfeit goods” to gullible consumers, thinking that they are getting a few pounds off, the normal £99.99 price tag. So, let me furnish you with the history behind my purchase. 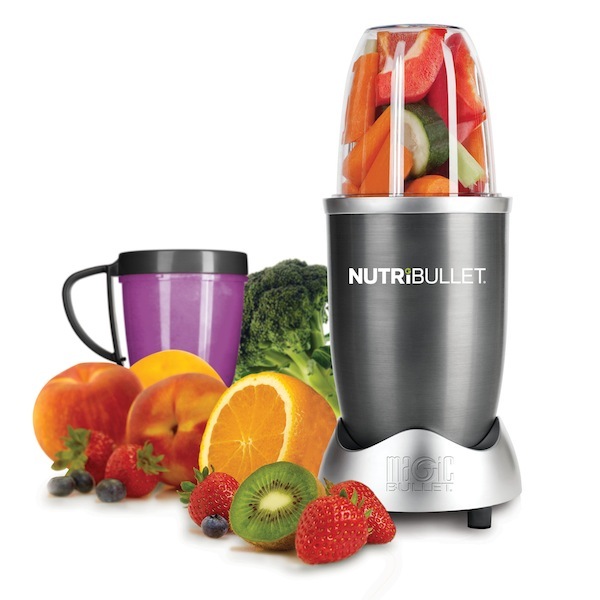 Thinking I was being smart and getting a couple of quid off, the £99.99 item, I purchased the fake Nutribullet from a seller called “summerland”, for £97.68 plus 50p delivery. Nowhere on its page did it state that they were shipping from China or that they were a Chinese company. The time period for delivery should have alerted me to a potential issue. It was going to take 7 – 28 days for delivery. Thought little of it, as I was getting a slightly discounted price. Fast forward 20 days later, a box arrives wrapped in what I can only describe as a black bin liner. This must have been to waterproof the product, as it traveled on the slow boat from China. Before even opening the box, I could tell that it was damaged. The box itself was dented and battered. To my surprise when removing the waterproof ectoplasm, the fake Nutri bullet box, in garish green was on display. The product had arrived with zero protection for its journey. Immediately I was concerned that the product itself was damaged. Later though after removing the product from the box, I decided that this device would never have its ignition lit. The reasoning for this will be discussed now. Straight out of the box, a number of strange anomalies got my spidey senses tingling. I noticed the helpful recipe booklets were inside. Nice and helpful but wait, where’s the warranty? No matter how much I searched, none could be found. This point alone, had me thinking of a complete refund, no matter what else was discovered. With this in mind, I consciously decided to contact the seller and Amazon, once I had fully compiled my evidence, in order to be reimbursed. So armed with the above, I proceeded to directly message the seller, “summerland” as per Amazon’s recommendations. “I did not receive a warranty with this item and suspect that it is a fake. Where do I send the fake item back too and when do I get my refund. “Thanks for your message, I’m sorry that you are not satisfied with the item. But how about we refund you £20 with no need to return it back, you can keep it or give your friend who like it, is it okay for you? Wait for your reply. Have a good day. Not satisfied with the item. Seriously, you sold me a sub-standard counterfeit and expect me to pay you £80 for it. Looks like an email to Amazon is to be my next step. “summerland Storefront bought from this store, thinking it was UK based. Turns out it was located in China and sells fake products. I was sold a Nutribullet that has no warranty. It’s a fake and I have the photos to prove it. I am requesting a full refund but I am not paying for delivery back to china when I was fooled into thinking it was UK based. I want their account to be investigated and a full refund issued to myself. I have contacted the seller who basically admits blame and offers me £20 refund. This is not acceptable. 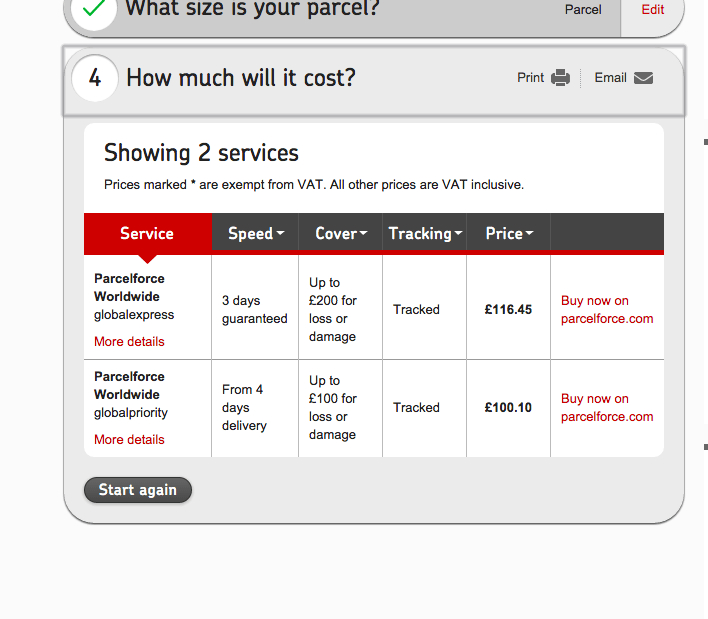 May I add, that delivery to China, using ParcelForce recorded and signed for, came to just over £100. The same cost as the item itself. I was also expected to pay for it according to their returns agreement as it was an electrical item! Not a snowballs chance in hell of that happening! So thankfully Amazon looks on this fraudulent behavior very negatively and proceeded to deal with my refund request. They managed to turn this around within a day and the seller has refunded the total amount, without the need for me to send the piece of crap back to him. Yet still they try and make it sound like I was not happy with their product, nothing to do with the fact it was counterfeit! “Hello, I am contacting about your claim. I am very sorry to hear that you are not satisfied with this transaction. It is our goal to give our customers the best buying experience as possible and if for any reason our customers are dissatisfied we want to take this issue into account. We try to match a 100% satisfaction warranty and bring solutions in a timely and professional manner. If you thought this transaction was a disappointment we respect your opinion and we would like to give you a full refund as an apology. I hope you would also agree to close the claim after that. This post is just a heads up to people who are buying products via Amazon, to be aware that fakes can be sold. Be on the look out and due to the lack of images and posts in relation to fake NutriBullets, I decided to post this. Just in case others are sold a suspect unit, they can check it off against my images etc. I joke. Best to buy via their official website. Help fight the war against counterfeiters. IMPORTANT: Check with the company/manufacturer to determine if the seller/distributor is approved/authorized. This war affects us all and endangers the lives of many. Same just happened to me. Bought off amazon, paid the £99 price tag and a few months (and some overheating and leakage later) I find out it’s a fake. I can’t believe how good the fake are though. Your post really helped me out. My seller is a 4.8 star seller on Amazon, and claims to have sold 1500 units without complaint. I obviously got one from exactly the same batch as you. FYI, and anyone else in the same position High Street TV Customer Services will check your unit out for you, for free. Thanks for the info – it helped! Glad it helped you Rebecca, I have had a couple of emails from other purchasers of fake NutriBullets. They have been so kind with their words. I was even contacted by an Electrical Saftey company and interviewed. I was so surprised that there was nothing on the internet at all about how to spot a fake one. Yet so many people buy them without realising. 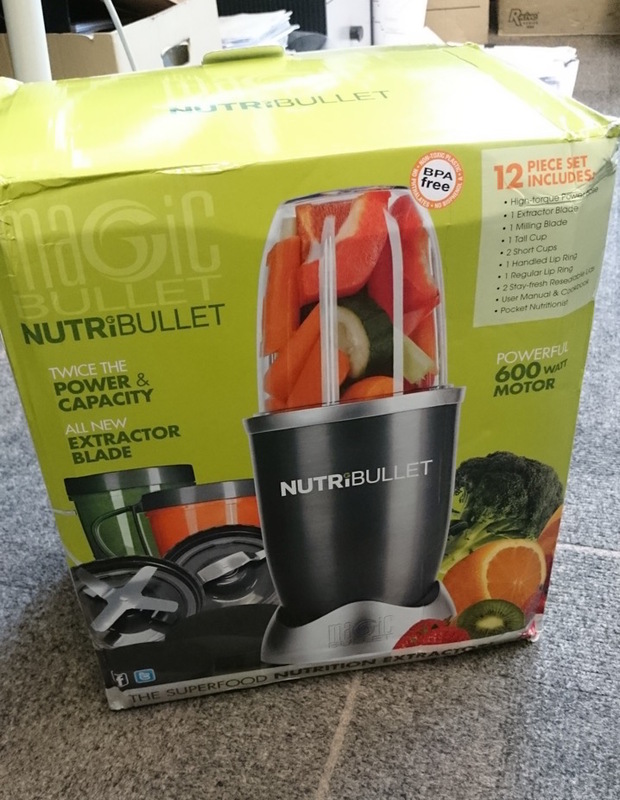 thanks for your help in discovering I had been sold a fake Nutribullet. I would just like to also send you the link below that really convinced me that I had been sold a fake.